Foldable smartphones promise to be the next big thing to happen to Android, as more and more OEMs show interest in releasing a device with this form factor. While the actual usefulness of a foldable smartphone past the theoretical stage is yet to be known, we are witnessing the Android ecosystem adapt to make way for this innovation in technology. Android added in support for foldable smartphones by extending the screen continuity API that was already present in the OS. Google then introduced multi-resume functionality, allowing apps to not only be opened in split screen view, but actually run simultaneously alongside other apps that have been opened in multi-window. Google is expected to make multi-resume support mandatory in Android Q, so apps have to figure out multi-window multi-resume support before the launch of Android Q.
Thankfully, Google is leading the charge with its own apps. Google Chrome for Android has now added in multi-resume support to prepare for both Android Q and for foldable phones. This commit for Chrome adds in a manifest attribute to enable multiple resumed activities on “newer” versions of Android, a.k.a. Android Q. 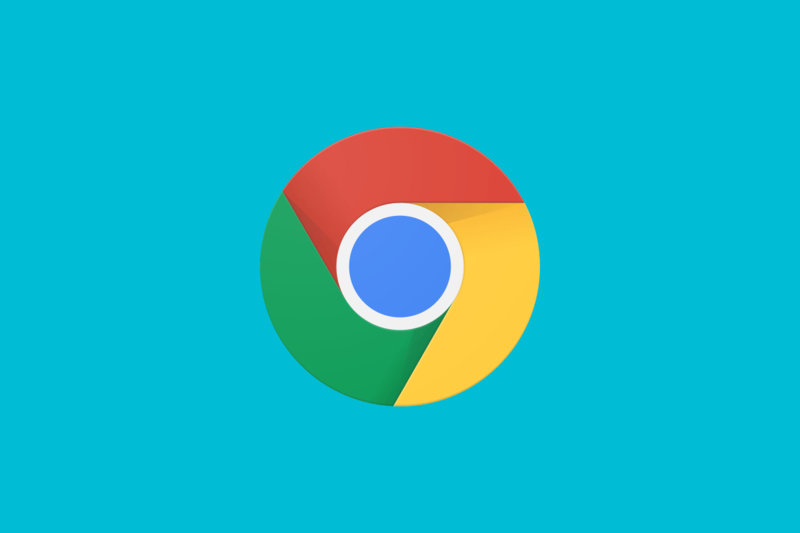 This will allow Chrome for Android to remain in an active state even when it loses user focus. 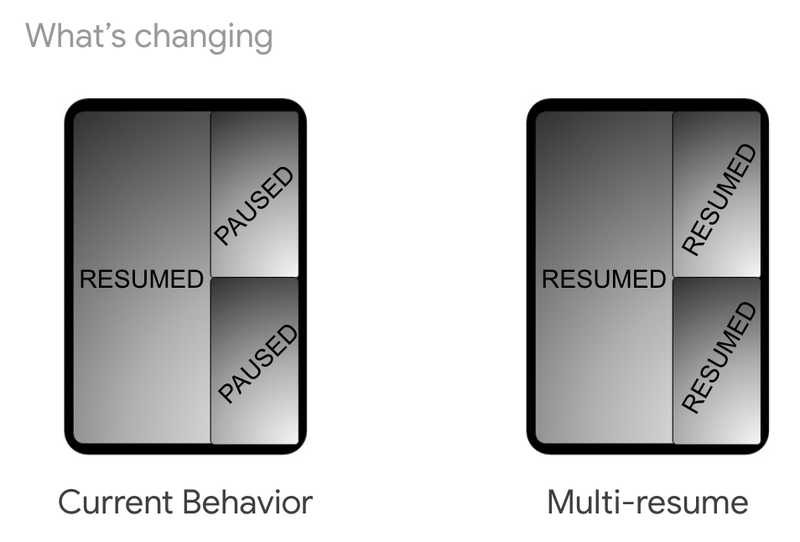 The user would no longer need to manually swap activity state for the app by interacting with the app they intend to retain as active, as all apps (that support multi-resume) will remain active irrespective of user focus. So if you have videos being played in the Chrome browser, for example, those shall remain unaffected if you start interacting with another active app.